Every golfer hits short shots that they wish went farther for them. When the ball comes up short of the hole or shorter than where you think it should have gone, it can be frustrating and disappointing. With the right kind of ball, you can hit much farther and make sure your ball goes the distance every time. We’re going to cover the most important aspects of choosing distance balls so that you can make the shots you want to, and then we will show you some of the best balls for long distance play. Now we want to show you a few of the best golf balls for distance. Hopefully, one of these will be just what you need to make those far shots. 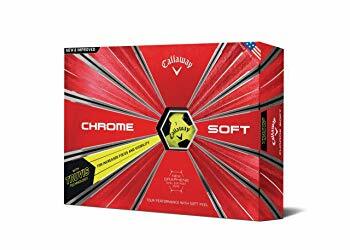 Callaway balls do tend to cost a bit more than a lot of the competition, but they do last a lot longer, in most cases. 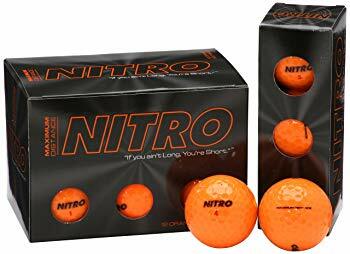 These are high quality balls that will give you excellent distance off of longer clubs and good control for when you are hitting with shorter clubs. The soft feel keeps the spin low, but that also means that you can get more distance out of harder balls than these, though these do fairly well at giving you some decent distance. A soft feel means a relatively low spin and decent control. Quality balls that should last you. Not as much distance as some of the competition. Slightly more expensive than similar balls. This 12-pack gives you a lot of value for your money. These are cheaper balls than anything else on this list, but they still manage to be fairly durable. You’ll see the they nick fast but are still quite playable, and they make for excellent distance balls. 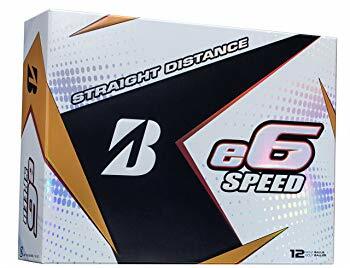 There are better distance balls out there, but not for this price, and these are going to go far for you no matter what your swing speed or play style. Low drag and great lift make for a powerful distance ball. These are pretty much the standard in golf. Every other ball is typically compared to these and their performance. They go far, but not as far as a few exceptional choices. They last for a long time but don’t cost an exorbitant amount. They also offer great control and little drag to ensure that you get nice, clean shots that will go far but also go where you want them to. You’ll have to decide for yourself if you need more distance than what they give, though, you’ll likely be satisfied with them due to the rest of their performance. Won’t go as far as some of your choices. One of the most expensive distance options. When you pick these balls, you are getting high performance, long distance golf balls from a trusted brand. These perform quite will in most aspects, giving you decent control and decent spin without sacrificing on speed or distance. They excel at longer games, but they can be played reasonably well on shorter games as well. Offers a ton of speed. Let’s finish with one of the best balls packages you can get for ladies. These are softer balls with some visual flair that makes them easy to locate on any course. The pink color stands out, as does their performance. The 330-dimpled surface allows these balls to travel very fast and very far, all while keeping air resistance to a minimum. The control is decent, but it is lacking when compared to some of the more middle-of-the-road distance options we have looked at here. Soft feel, but yet excellent speed. Sure, there are times when you want to play a short game and just edge that ball closer to the hole, but there are also times that you need a ball that can eat through the distance with ease. The faster, farther flying balls will make a big difference on your game, as you will put less effort into your swings, wear yourself out less and go farther with each shot. That allows you to hit your par a lot easier and compete much closer to a professional level. There are a lot of factors that go into how far the ball goes and how high you can hit it, but the ball itself is a crucial part of that. It’s one component that cannot be overlooked when you want to make distance shots. If you can make more of those distance shots, then you will spend less time getting to the hole and be able to get through more holes on each course. Modern golf balls have a lot of different features that can allow them to do various tasks, and choosing a ball that can go far with minimal effort is all about knowing what to look for and what mistakes to avoid. Read on to find out how to do that. Cover– One of the key aspects of a ball that determines how far it will go when you hit it is the cover or the outside of the ball. There are soft and hard covers, but there are also multiple layer covers. Hard balls tend to have more spin, as do those with more layers, and that extra spin can give you more distance, in most cases. It also means less control, though, so be prepared to deal with that downside. Golf Digest says the difference in spin will be minimal, though, so there is no need to pay a lot of extra money for that minor change. Ball Fitting– It’s not a bad idea to have a ball fitting done. Most people who have equipment fitted for their golf game will get their gloves and clubs fitted to their specifications and preferences, but they often overlook the ball fitting. Making sure you are using a ball that fits your play style can affect how far the ball goes, so don’t overlook this crucial method of improving your game. 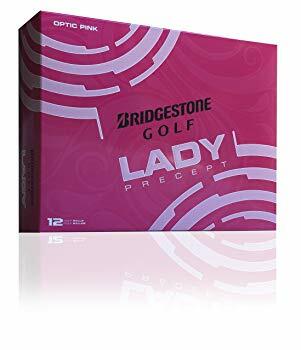 Gender– The Deer Creek Golf Club suggests you pick a golf ball that is made for your gender. Softer balls will give most women greater distance, while guys will get more distance out of hard balls. It all comes down to the swing strength, and if you know yours, then you can choose your ball accordingly. Some guys don’t hit very hard, and they will do better with a softer ball. Conversely, some women hit very hard and will do better with a harder ball, so it’s all about knowing your strengths. Dimples– Dimpled balls travel father. Dimpled balls can go as much as twice as far as balls without dimples. You can choose between 300 and 500 dimples to find the number that works well for you. Don’t Just Focus on Distance– If you are going for a distance ball, then you want something with a lot of speed, but be careful about ignoring the other aspects of the ball to focus solely on speed. 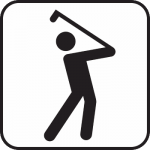 Golf.com says a balance between spin and speed is important if you are going to keep the ball under control. Don’t Spend Too Much– As you try to find the right ball for your distance shots, you are going to lose some balls. The balls will go wild and miss the target at times while you experiment with distance and control, and you want to make sure you are not paying for expensive balls as you figure it all out. 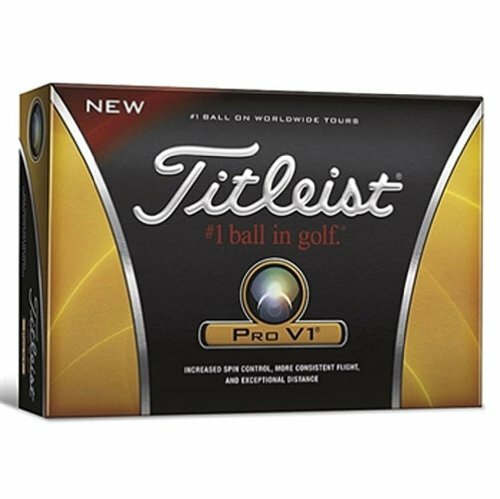 Buy cheaper ones to start with until you get better and figure out the best ball for you. Overlooking Compression– Most golfers know to check a ball’s layers and softness when determining what ball to get, but they often overlook compression. The compression is how springy the ball is when it hits the ground, and some extra springiness can help your ball travel farther once it lands. Buying Low Visibility Balls– Your ball needs to stand out as you test out what works best for you. Higher visibility balls will be easier to see, and that will help you lose fewer balls as you work on your distance shots. 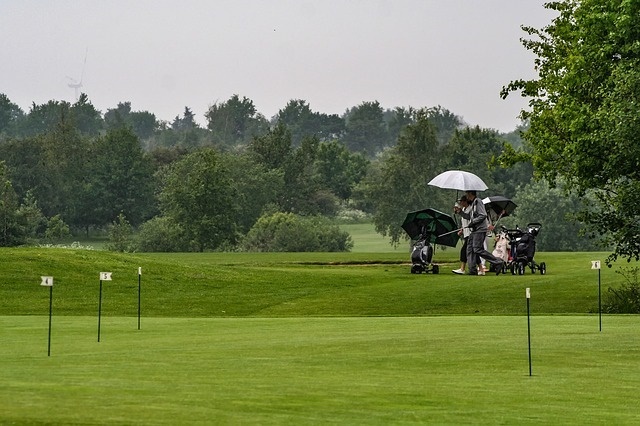 Now that you have looked at our top picks and you know what factors to look for in a golf ball to get it to travel far when you hit it, you should be able to make a selection of your own that you are happy with. 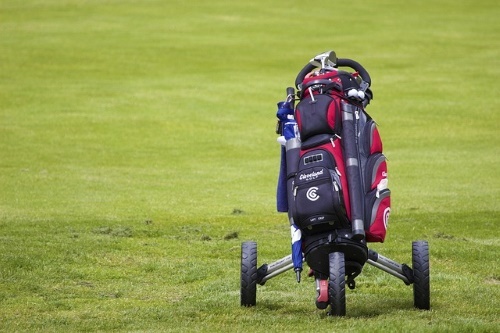 Check out our guides on other golf equipment to learn more about how to shop for gear other than golf balls and improve your game.